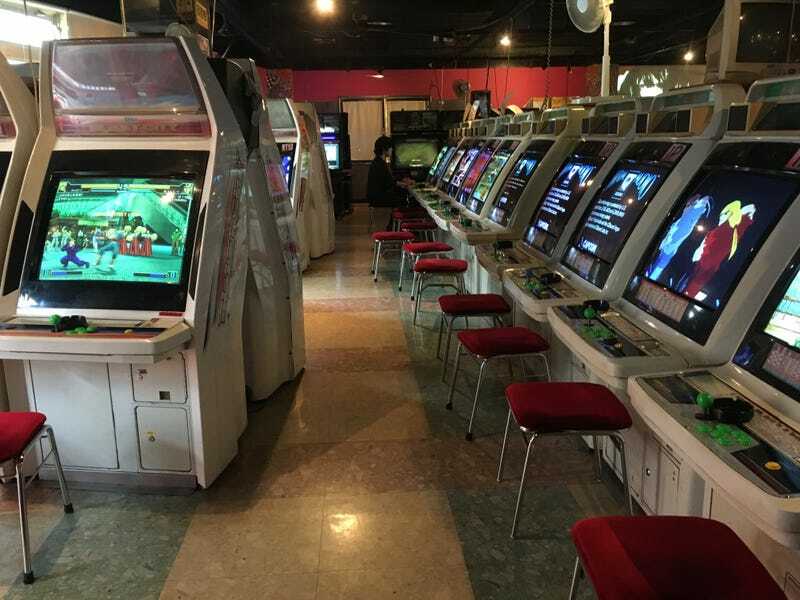 Internationally famous Japanese arcades like Mikado (pictured) hopefully will be okay. Lesser known ones might not. On October 1, 2019 consumption tax in Japan will increase from 8 percent to ten. According to Jiji, the tax will not apply to food and drinks served in restaurants. It will be applied to arcade games. For decades, arcades have been built around a single coin experience, either the 50 yen coin ($.44) or the 100 yen ($.88) one. Because that is so entrenched into Japanese arcade gaming, owners have a difficult time asking players to shell out 108 yen per play as well as increasing it to 110 yen per play starting next year. That cuts into an already shrinking bottom line. Japan’s arcade industry has been facing challenges in the past decade. In 2006, there were 24,000 arcades in Japan. By 2016, however, that number had decreased by nearly half to 14,000. However, the number of arcades that accept digital money has increased, which could help ease the tax burden. Small independent arcades might not have the capital to invest in digital money readers.